The 45-70 round is well into its second century of existence with a history dating back to its introduction by the U.S. If you are looking to buy bulk 45-70 ammo look no further. 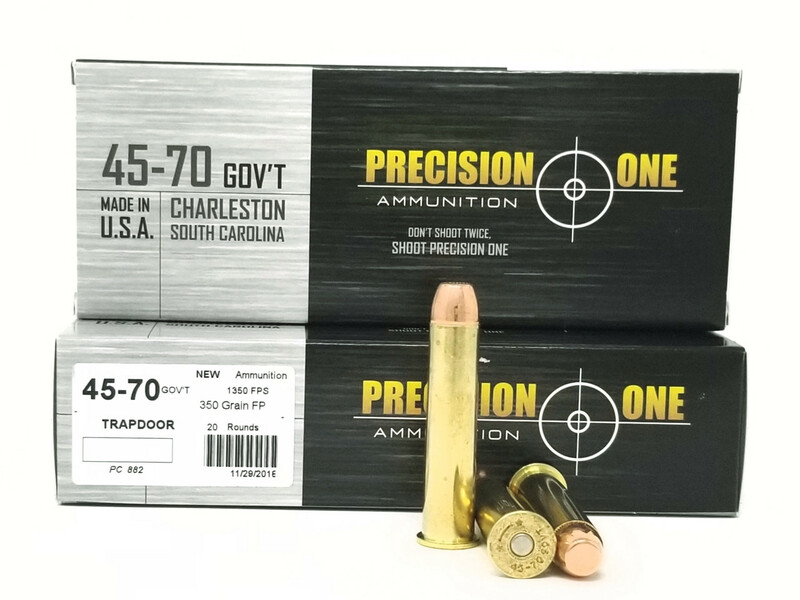 At Ammo Board we carry cheap 45-70 ammo available in the bulk quantities you need. We have a variety 45-70 ammo for sale and hopefully we can help you find what you’re looking for. With easy and secure checkout process, Our goal is to make your shopping experience hassle free. 100% Satisfaction Guarantee with free shipping on all orders.